Matt graduated from Marquette University in 2011 with a degree in Finance. He started his insurance career by joining Liberty Mutual Insurance, where he worked as a property and casualty underwriter for five years. 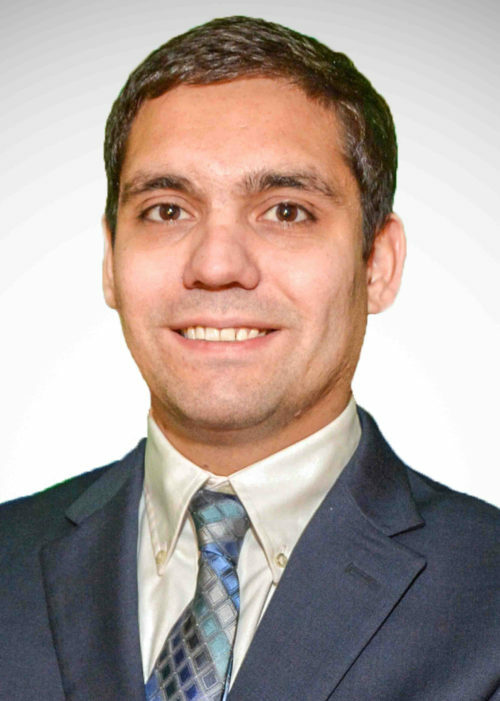 In 2013, Matt achieved the designation of Chartered Property Casualty Underwriter (CPCU). While at Liberty Mutual, he gained extensive knowledge and experience that has allowed him to excel as an insurance advisor. In 2016, he joined Robertson Ryan & Associates, following in his father’s footsteps. As an associate at Robertson Ryan, the largest independent insurance agency in Wisconsin, Matt has the resources available to handle both standard and non-standard policies. One of Matt’s main goals as an insurance advisor is to make the insurance process as seamless and painless as possible for his customers so that they can spend their time and energy where it matters most: with their families and on their businesses. During his spare time, Matt loves to explore the outdoors. Whether he is hiking into the Grand Canyon or hunting in Wisconsin, he is happy to spend his time outside.